ORBERA™ is a comprehensive two-part program designed to provide effective, motivating results that you can see. 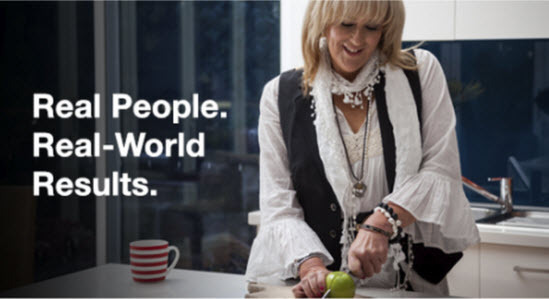 With ORBERA™ patients on average lose 3.1 times the weight loss they would have with diet and exercise alone. The procedure begins with a soft balloon being placed in your stomach for six months to reinforce proper portion control. 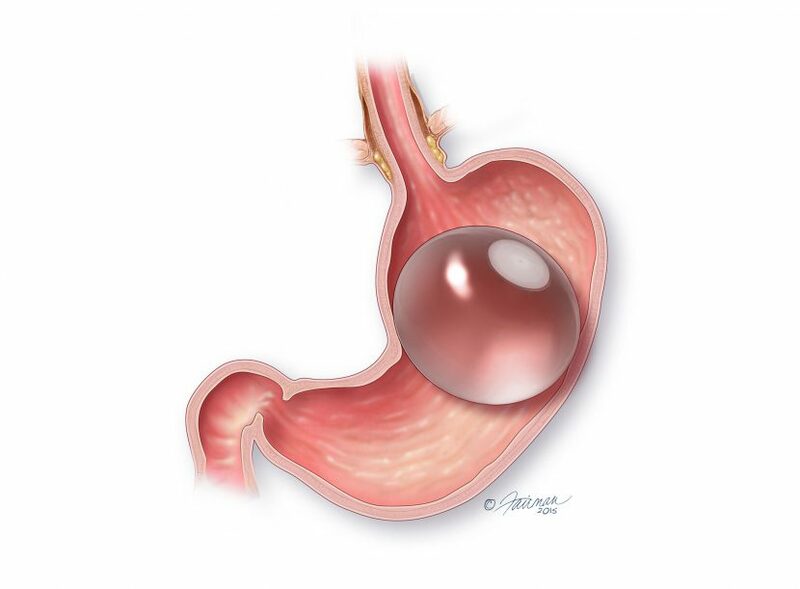 The ORBERA™ balloon takes up space in your stomach which helps you eat smaller meals. The balloon is temporary and placed in your stomach without surgery or any incisions. Patients will receive coaching from a team of experts for a total of 12 months. Who qualifies for this weight loss program? If you do not know your BMI, click here to calculate. Before the procedure, you will have a consultation with a Board Certified Gastroenterologist. The physician will evaluate your health, explain the procedure, and answer your questions at this visit. A nutrition and exercise plan will also be reviewed for you. This is a non-surgical procedure done under a mild sedative, the thin and deflated ORBERA™ balloon will be inserted into your stomach using an upper endoscopy or EGD. Once the balloon is placed it will be inflated, using saline, to about the size of a grapefruit. The procedure should take 15 to 30 minutes. At six months the balloon will be deflated, and removed using the same non-surgical procedure done under mild sedation as when it was placed. What is the prep for this procedure? It is important that you have an empty stomach. You cannot eat or drink anything for at least 12 hours prior to your procedure. When will I be able to return to my normal schedule? Due to the sedation, it is important to arrange a driver to bring you to and from the procedure. You should not operate machinery or make important decision for at least 6 hours after your procedure. You should be able to return to your normal daily routine the next day. The weight loss is rapid with the majority of weight loss typically occurring in the first three months of treatment. The adjustments to your eating habits and your continued efforts to stay active will greatly influence your results. On average patients lost 3.1 times the weight loss of diet and exercise alone. Due to ORBERA™ being a new FDA approved program, insurance carriers do not cover this procedure. As a result, there will be a one time fee for the entire 12 months which will be due at the time of the service. There are financing options available through Care Credit. For more information on the total cost of this procedure please contact our office at 770-536-8109. Interested in scheduling an ORBERA™ consultation? Submit a request online today, and our appointment scheduling team will contact you to confirm a date and time.